Culburra Beach is a picturesque and very unique area on the South Coast of NSW. Culburra Beach is an easy couple of hours drive from Sydney or Canberra. 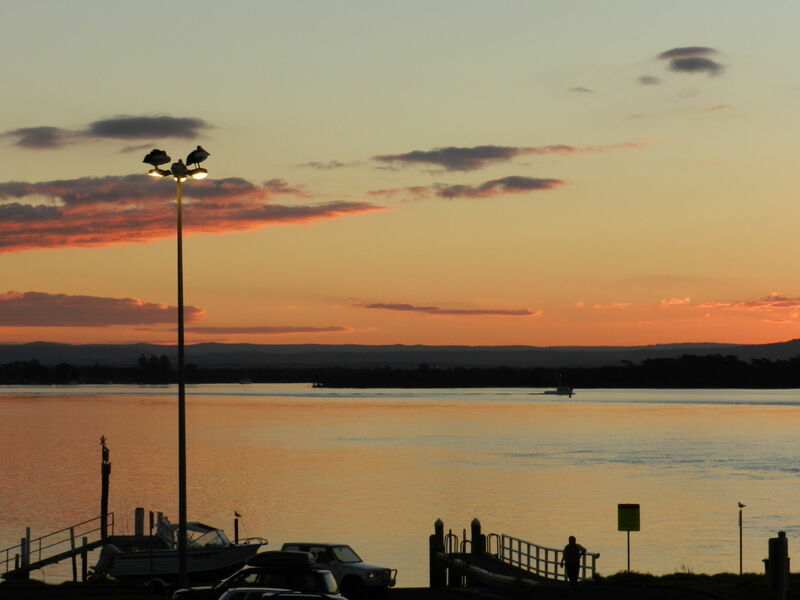 Only 20 minutes from Nowra. We are surrounded by 3 bodies of water, Culburra Beach beach has 17 access points, some with toilets, carparks and playgrounds. 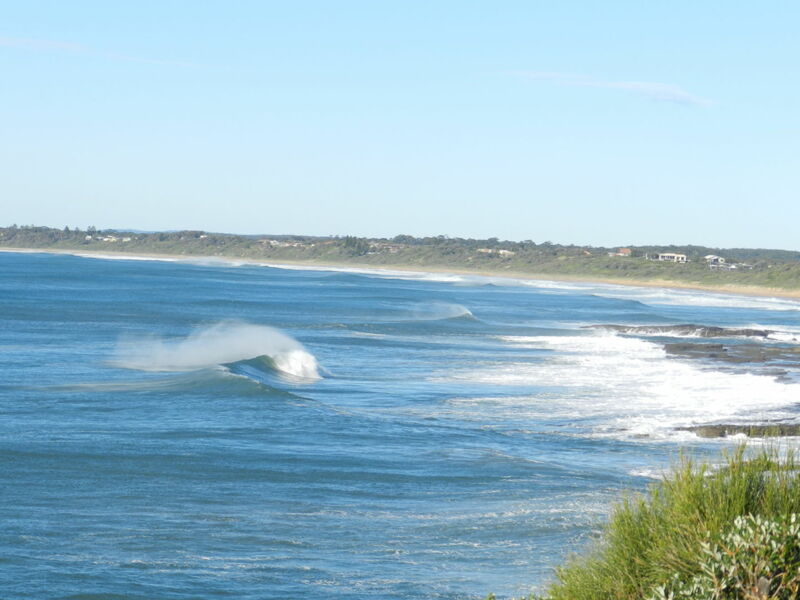 Warrain Beach has another 2 access points and is Patrolled by the Nowra-Culburra S.L.S.C. Then we have Lake Wollumboola which opens up to the Ocean throughout the year has a boat ramp and is ideal for Fishing, Prawning (which we have been catching since I was a child), Kayaking, and is abundant with Birdlife. The Lake also has a Lakeside Park with a Picnic area. 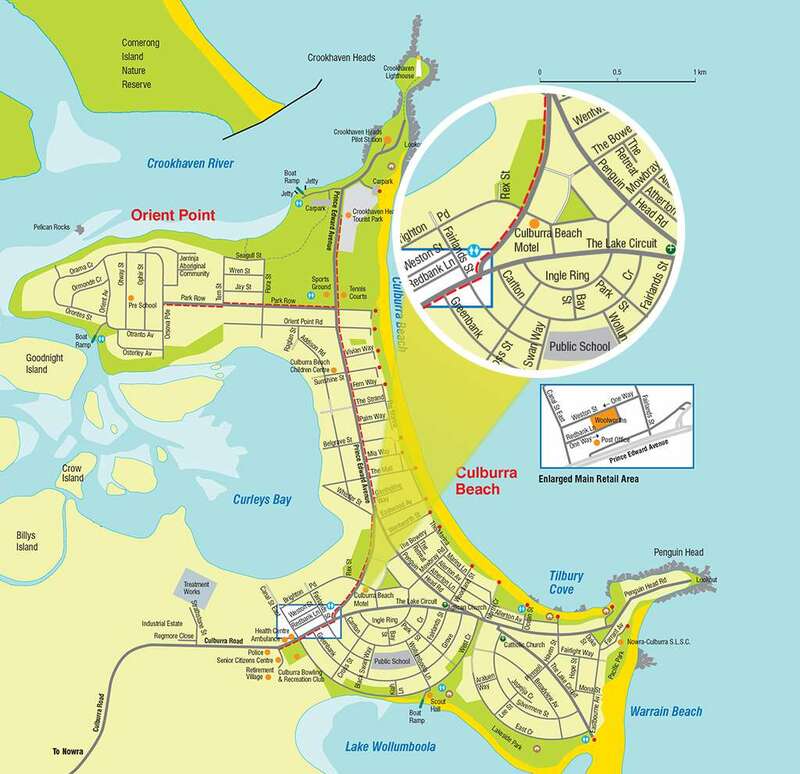 On the other sideof Culburra Beach is Curley Bay, which has another 2 boat ramps at Orient Point, the Bay winds gently around Goodnight Island to the Crookhaven River and out to Crookhaven Heads. All boasting fantastic fishing, with some of the best Flathead I have personally ever caught! We are not far from The Crookhaven Lighthouse and we have Spectacular Lookouts at both Penguin Head and Crookhaven Lighthouse, where there are Whale Watching platforms. 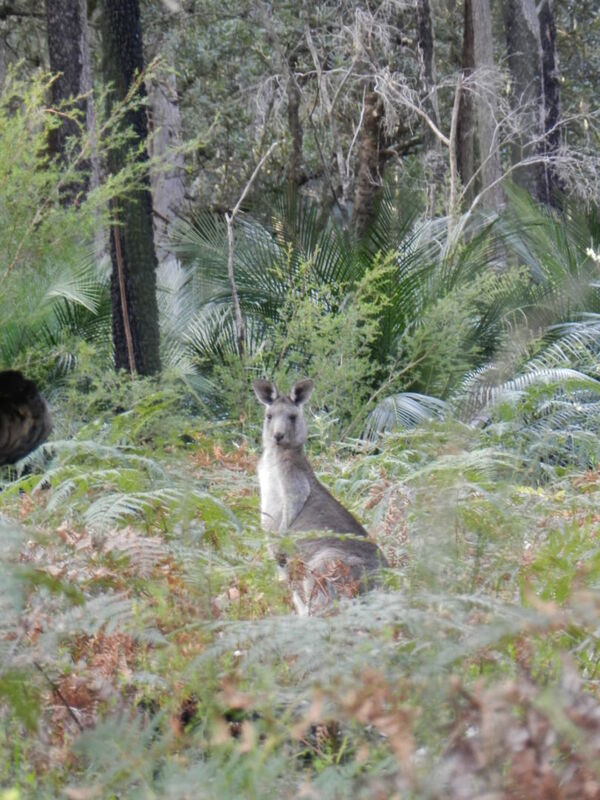 Culburra Beach is a part of the Shoalhaven area which is 75% National Parks. There are countless numbers of short day trips to explore this fantastic area. Culburra Beach Motel is within walking distance to the beach, shops, cafes, Restaurant and club, which makes it an ideal place to holiday. Culburra has everything you need to enjoy your holiday – Take advantage of the free courtesy bus to Culburra Beach Brasserie, offering both Asian/Australian Meals and then enjoy the chance to relax at the Culburra Beach Bowling and Recreation club afterwards. The Little Snapper has a cocktail bar and an indoor or outdoor eating area, you must try Ritual Habitual Coffee for that louder than love Espresso ! Sea Salt Café has home baked treats and is a favourite for Breakfasts and Lunches ,Toos have a variety of food, but our favourite is their Fish and Chips as they are always Fresh, Hot and Crunchy, or have a break with a Shake and a variety of Café Style meals from Bennys Café. Beachside Bites is an all round Take Away shop and with 2 bakeries providing cakes, breads and pies in town , you will be spoilt for choice. C B Tackle will give you great advice and take care of your fishing needs. They also offer a range of Sporting equipment. Culburra Beach also has a Pharmacy, Post Office, Newsagent, Petrol Station, Hardware ,Woolworths ,Culburra Butchery has fresh carved Deli meats as well as tender meat choices. Culburra Beach has a fantastic Skate park with BBQs and an outdoor Gym within walking distance from the Motel, we also have a family friendly Community Garden, where people can gather for music events, eat their take away meals or just have a coffee ! Culburra Beach Motel is not only within walking distance to Culburra beach, but also to the many shops cafes, restaurants and services.